Picture Day will be on April 28th. Get Ready! Lacrosse Update - 2019 Registration opens Nov 1st! Although the spring lacrosse season is still months away the NM Lax board is already making preparations. We need some help from you in order to have a great season. 1) REGISTRATION – OPENS Nov 1st. We need everyone playing this year to register as soon as possible. We have to commit to how many teams we will have to the league by January. We hope to be able to field enough teams so that everyone gets to play. Once existing teams are full, registrations will be placed on a waiting list until there are enough players to add an additional team. If you have an interest in coaching as a head coach or an assistant – even if you’ve never played lacrosse – please contact the boys or girls coaching directors soon. Plenty of training and support will be provided. Having coaches on-board early allows us to field more teams and provide more 1-on-1 instruction to the players. There are important coaches training deadlines this winter so please let us know as soon as possible. 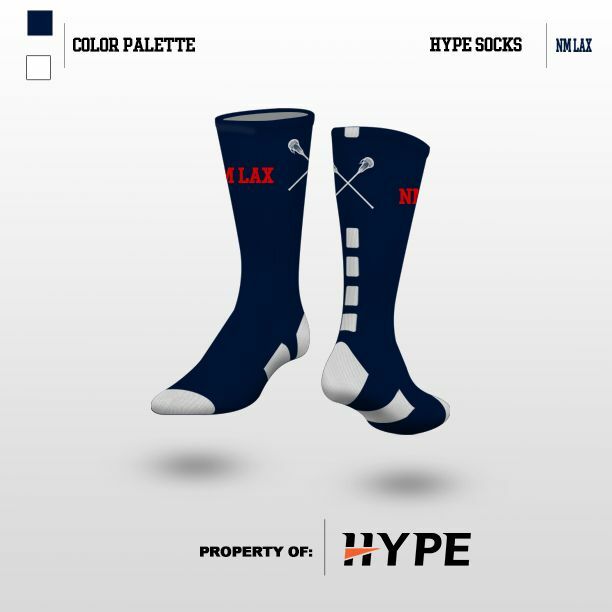 All girls registering for spring lacrosse are required to purchase a uniform. If you have not purchased a uniform in the past or need a larger size, please visit our webstore. All boys in the U11-15 spring lacrosse program is required to purchase a jersey as well. If you have not purchased a jersey in the past or need to purchase a larger size, please visit our webstore.